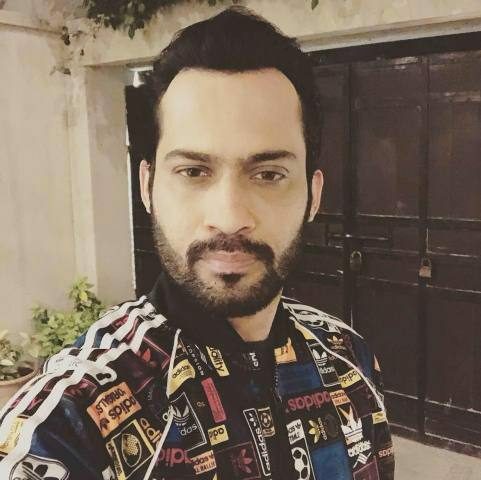 TV show host Waqar Zaka was taken into custody on Monday after police found sheesha (hookah) in his car. According to reports, he also had alcohol in the car, a charge Zaka has denied. After being bailed out of jail, the host shared a picture of an FIR and posted a brief video on his social media denying the rumours related to his arrest. “If some is carrying flavoured sheesha or have sheesha at their homes, whether you’re using it or not, you will be taken into custody by the police,” he said in the video. “Our local media have been sensationalising the news related to my arrest, that I have been found possessing alcohol,” Zaka exclaimed in the video. He explained that he wasn’t even using the sheesha and clarified that the police took him into custody after informing him that possessing sheesha makes him liable to be arrested. He requested local media to stop spreading rumours related to his arrest and instead spread awareness that FIRs can be filed against you for owning a hookah. According to the FIR, a case has been registered against him under sections 269 and 278 of the PPC, which relate to committing a negligent act likely to spread infection of disease dangerous to life and making an atmosphere noxious to health respectively.